How to we make the application to run in background ? Otherwise simple and great app. Just minimise it and it will run in background. 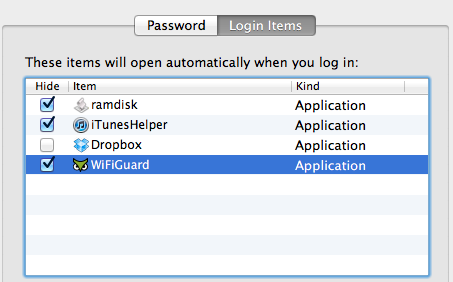 In order to make it start when your computer starts, drag it to the dock and tick Open at Login. 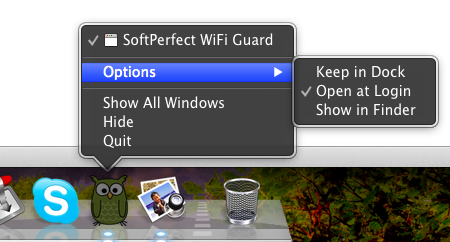 Then go to System Preferences - Users & Groups and tick hide to start WiFi Guard minimised.